Dana Markos Events; Event Design and Floral Styling: Pick Up Your Copy Today!! How exciting!! 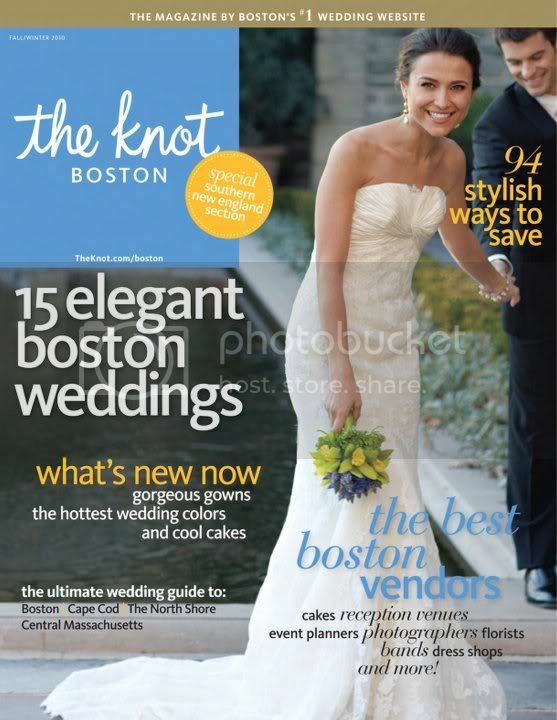 Dana Markos Events is featured in the Fall/Winter 2010 issue of The Knot magazine! 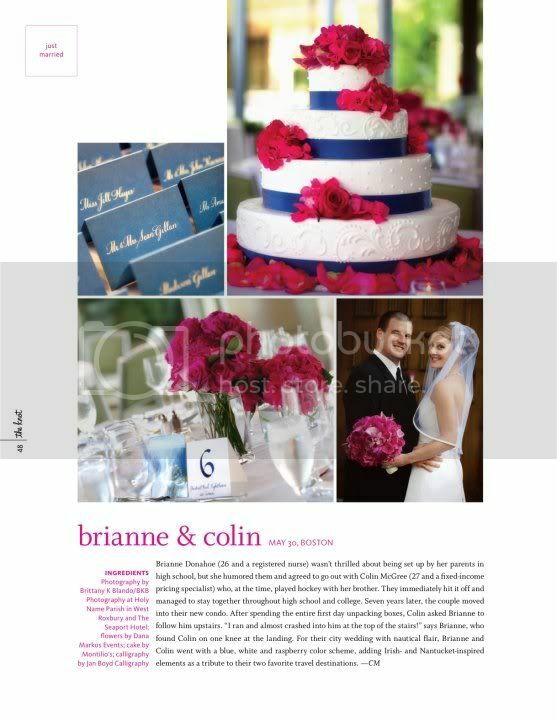 The flowers we arranged for Brianne and Colin's wedding, and shot beautifully by BKB Photography, was chosen as one of 15 elegant Boston weddings! We are so honored!! Check out the feature below, and make sure to pick up a copy to see more glorious details! Wow! the flowers are BEAUTIFUL! I love the rich colors!